I’ve seen some perplexing things on BaT over the last year, but for me this truly takes the cake. 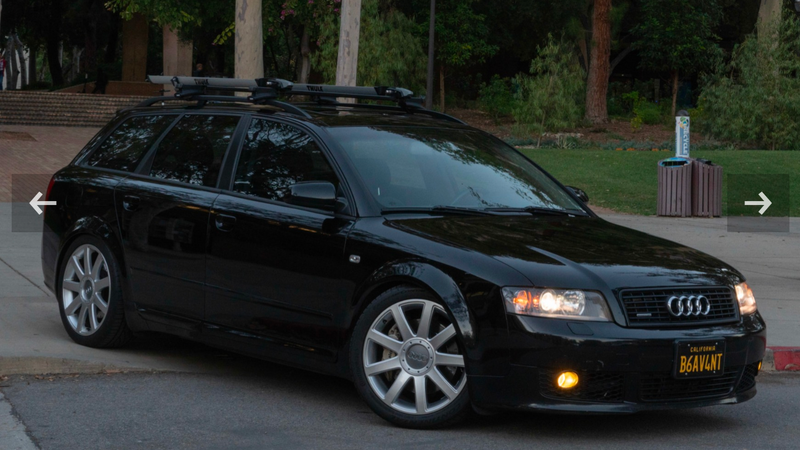 A B6 A4 Avant, with the dreaded 1.8T, and 143k miles?!?!! A4 Avants with a stick aren’t even rare, not to mention the 3.0 N/A is the slightly better bet if you hope to drive for a few thousand miles. Slightly. I don’t see the value of the Ultra Sport, other than that it makes it look, uhhhh, sporty. An obscurely-optioned undesirable car is still undesirable.